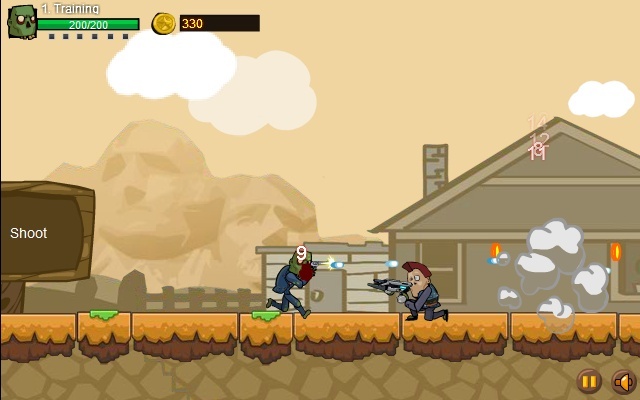 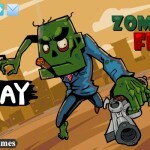 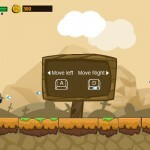 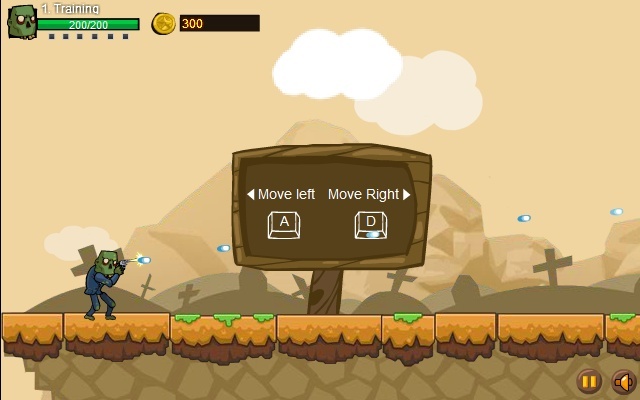 Action Zombie Shooting Platformer Comeongame Click to find more games like this. 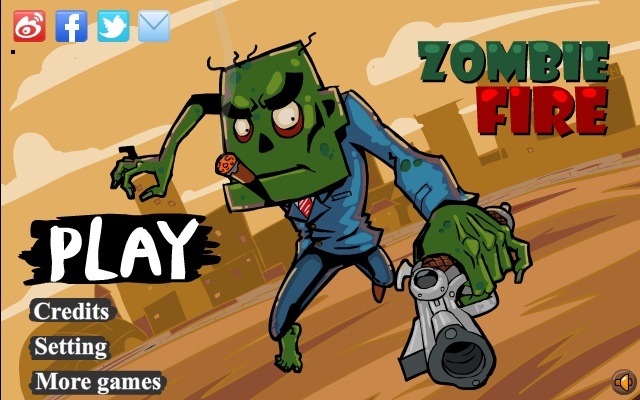 I don't know why I become a zombie, take gun and go to find out the reason. 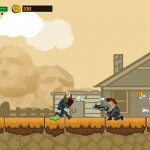 unlock and upgrade weapons, pass missons and beat more powerful enemy.